"Whatever you've been writing down for yourself in the captain's log, make sure it's honest." What a fantastic debut novel! 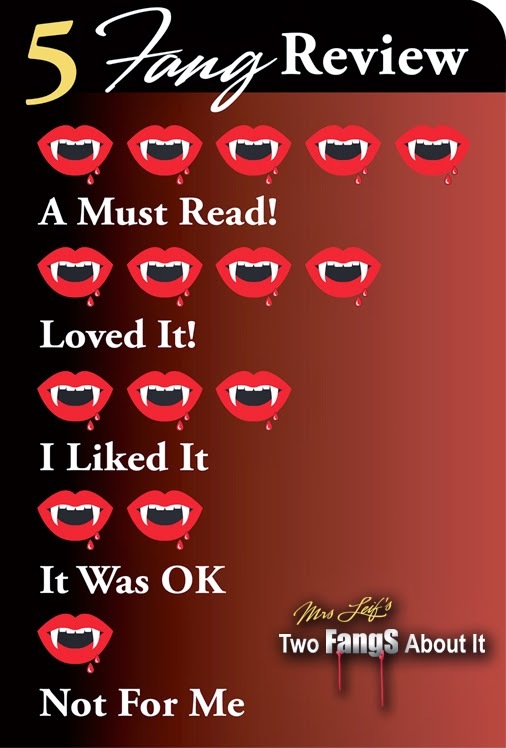 It had me hooked from the first chapter. 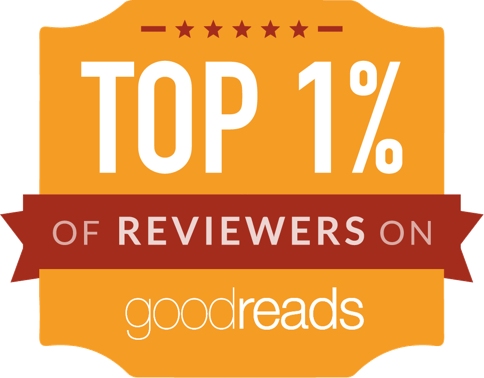 It gave my suspense and romance lover heart a jolt of emotion. The story centers around three characters: Violet, Finn, and Caitlin. Finn and Caitlin have been friends since college. Caitlin was "one of the guys" and she became a good support for Finn when he loses his parents. When Caitlin falls in love and later on becomes engaged, Finn is invited to the beach for the bachelor party. During this vacation, he meets Violet and they feel a connection. Sadly, their conversation is cut short without either learning the name of the other. Fin decides to place an add on Craigslist Missed Connections in hope of finding Violet. Fast forward a few years and now Finn is married to Violet. During a vacation with their son Bear, Finn disappears taking Bear with him. Let me tell you, this novel had a great plot with very interesting characters. There is romance but there is also a great deal of heartbreak. I love how the author provided us with the voices of all three characters. The alternating POVs and the chapters from the past all helped give depth to each of them. Violet was a strong woman who was happy being alone but she felt a connection with Flinn which was hard to dismiss. She was truly brokenhearted when he leaves her and takes Bear with him. Thankfully, her grandmother helped her put things into perspective. Despite Finn doing the unthinkable, I was sad for him. He was in pain and he was punishing himself. I almost felt like he didn't want to acknowledge how much pain he was causing Violet. My heart ached for the pain he was provoking in her. Caitlin had her own drama. She tried to do the right thing while still protecting her own family. Of course, things didn't turn out the way she intended them to be. Despite her obsession with keeping her kids safe, she was very likable and a great friend to Flinn. 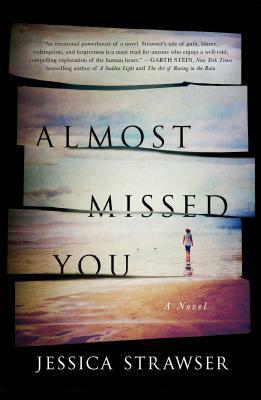 I strongly recommend Almost Missed You to any fan of the women's fiction genre with a touch of suspense.